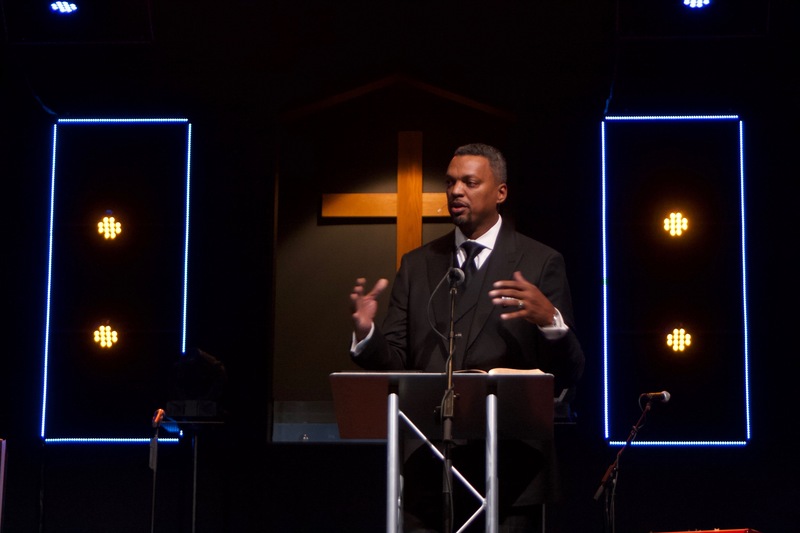 These “growing pains” in the early church had to be resolved because of the urgent need to get the gospel to more people, preached Adron Robinson at the IBSA Annual Meeting Nov. 7. Growing pains in churches today often result in racism, in division, in one group believing they’re superior over another. Our modern-day growing pains need resolution too, for the sake of the gospel. Growing pains can cause confusion, said Robinson, pastor of Hillcrest Baptist Church in Country Club Hills. But the gospel brings clarity.